As the curtain comes down on the Lake Geneva racing season, we thought it was time to give you Team Tilt’s latest news. The sailors have not been idle! Since the end of the Red Bull Youth America’s Cup, the crew have been racing on the 49er, Laser Radial and Finn international and Olympic circuits, on the GC32 on Lake Geneva and doing sponsor sailing sessions…without forgetting, of course, the preparations for the 2018 season. Happy reading and although it is a little bit early, have a good winter! 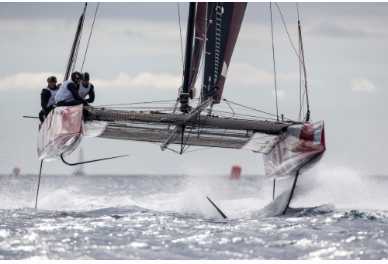 Team Tilt maximised on a brisk 15-20 knot south westerly on Saturday 21 October to break a few of the Lake Geneva records with the GC32. The team paid tribute to their time keeper of choice, Omega, by setting a new speed record over one hour and one kilometre. During the hour record, the speed average was close to 30 knots when the boat arrived in the « Grand lac », where the sea state was challenging to say the least! Linking Société Nautique de Genève to Evian in one hour was an epic experience for the six sailors, Alex Schneiter, Kris Jonsson, Jérémy Bachelin, Tanguy Cariou, Arthur Cevey and Jocelyn Keller (six instead of five to maximise on performance) – not forgetting Guillaume Rigot of course, on the RIB. In order to maximise boat speed, they chose an indirect course and saw a top reading of 35.5 knots! Team Tilt now holds all the Lake Geneva speed records except for the Ruban Bleu, but they plan to be back in 2018 to go after the Holy Grail! 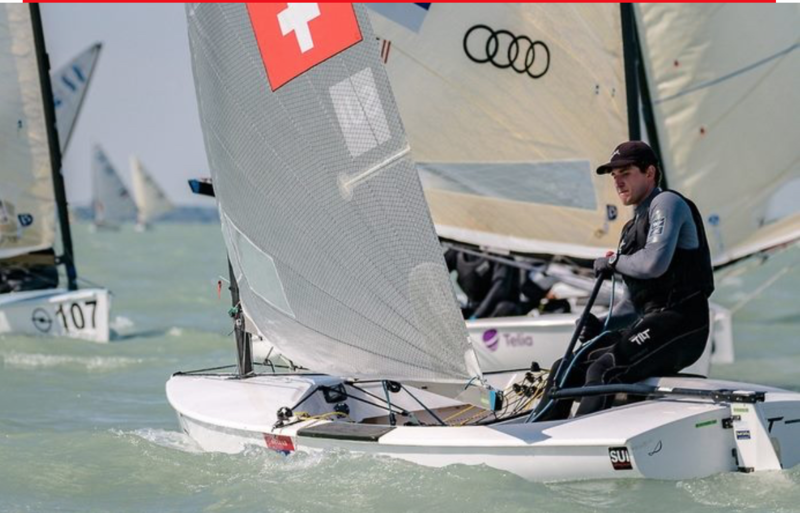 This summer, Team Tilt’s young Olympic sailors, Maud Jayet (Laser Radial), Sebastien Schneiter and Lucien Cujean (49er) qualified for the Swiss Sailing Team by finishing in the top 18 in the world championships, confirming their place amongst the world’s elite. Maud has made steady progress with her Olympic preparations, finishing 18th at the Laser Radial World Championships in Medemblik, Holland. “It is unbelievable to have qualified for the national team despite all the bad luck that I had during that regatta,” she said, delighted. 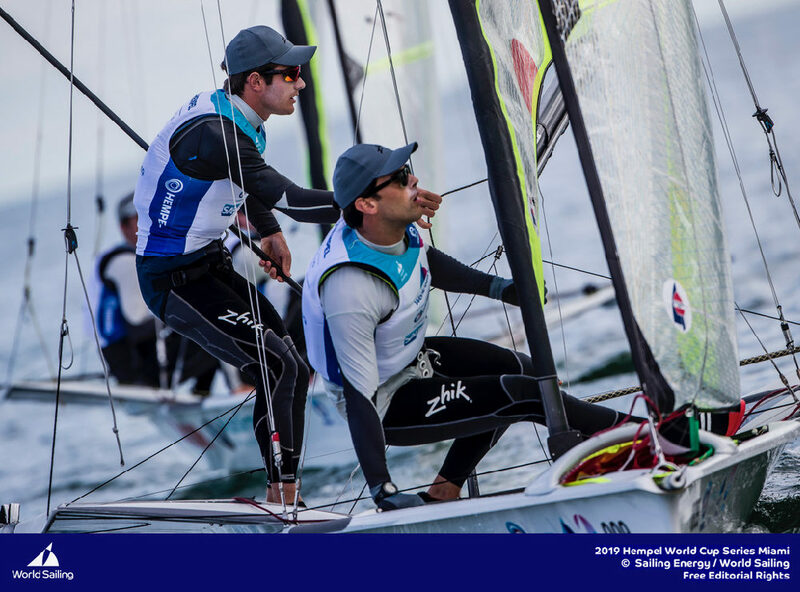 The sailors have shown they have the motivation to work tirelessly towards achieving a result in Tokyo in three years’ time. 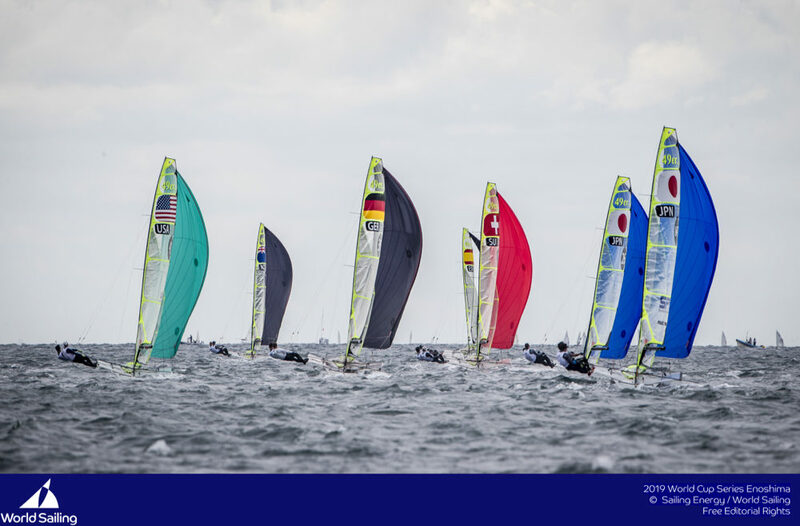 They started to familiarise themselves with the country and the Olympic venue by competing in the Gamagori World Cup and Enoshima Sailing Week at the end of the season. 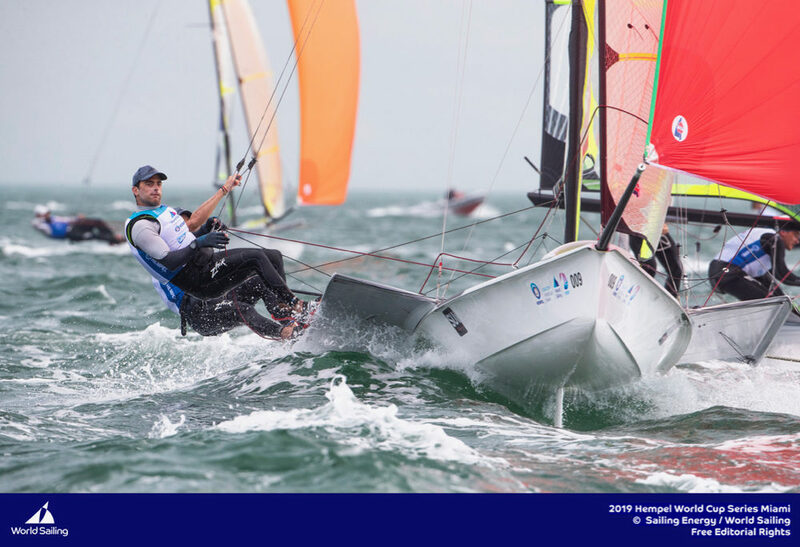 Nils Theuninck, racing a Finn, is the latest addition to the Team Tilt Olympic squad that includes Lucien and Sebastien on the 49er and Maud on the Laser Radial. 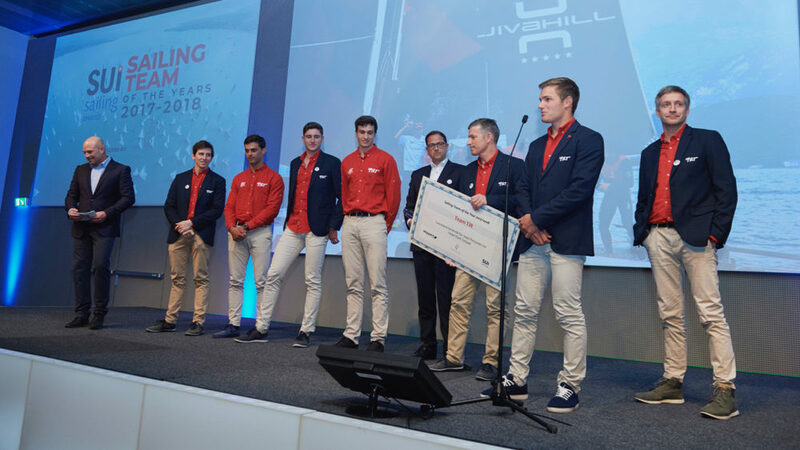 Following the Red Bull Youth America’s Cup, Team Tilt is continuing to support young Swiss talent and their Olympic campaigns are a logical next step. The weather was on our side this autumn and the Indian Summer meant we could share the delights of foiling with a large group of people on Lake Geneva. 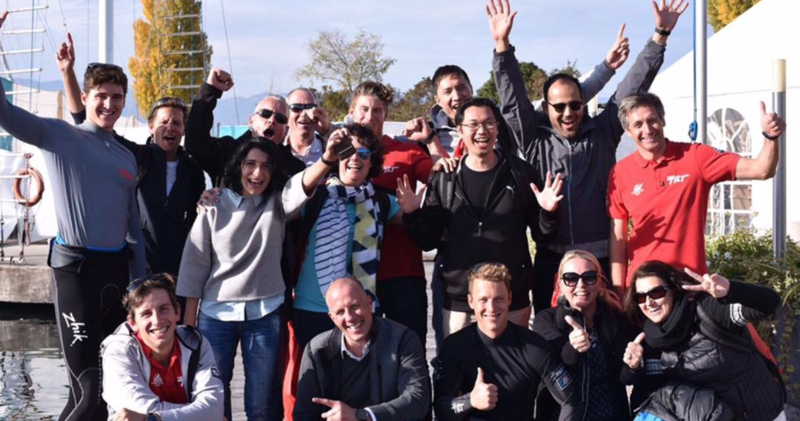 Over the course of five sailing sessions for our partners, Julius Baer and Omega who invited their guests to sail the GC32, over 80 people discovered foiling alongside different members of the Team Tilt squad who always love to share their passion. All of the guests came away with a big smile! As ever, we are enormously grateful to our partners, in particular, Jiva Hill Resort, Julius Baer and Omega. Without forgetting our official partner, the winner of the America’s Cup, Emirates Team New Zealand. Aside from their quest for the Ruban Bleu next spring, the GC32 has plans! It has been confirmed that Team Tilt will race the opening regatta of the GC32 Racing Tour in Riva del Garda, Italy, next season. What comes after that will be announced shortly, so stay tuned! 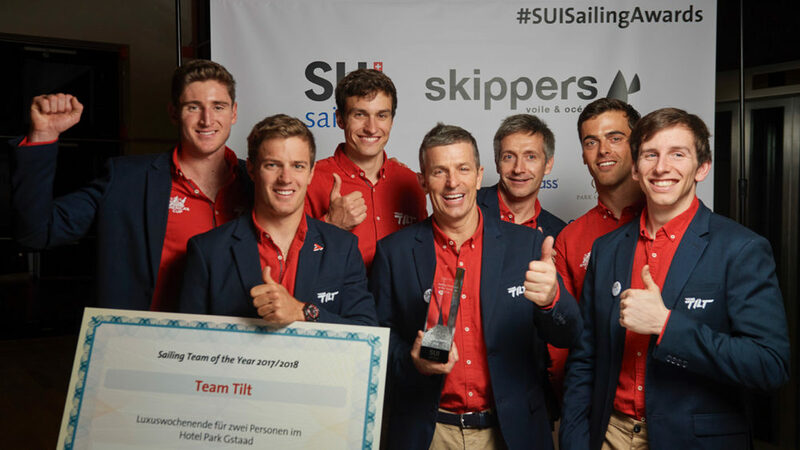 Last June, Team Tilt finished third at the Red Bull Youth America’s Cup behind two of the world’s greatest sailing nations, Great Britain and New Zealand. Our director, Christophe Margot followed the team from the beginning of its preparations in Geneva all the way to the podium in Bermuda. Dive back into their incredible adventure and watch the movie online here. The film has been nominated for the International Sailing Video contest and voting opens on the 3 November – we are counting on you! Click here! 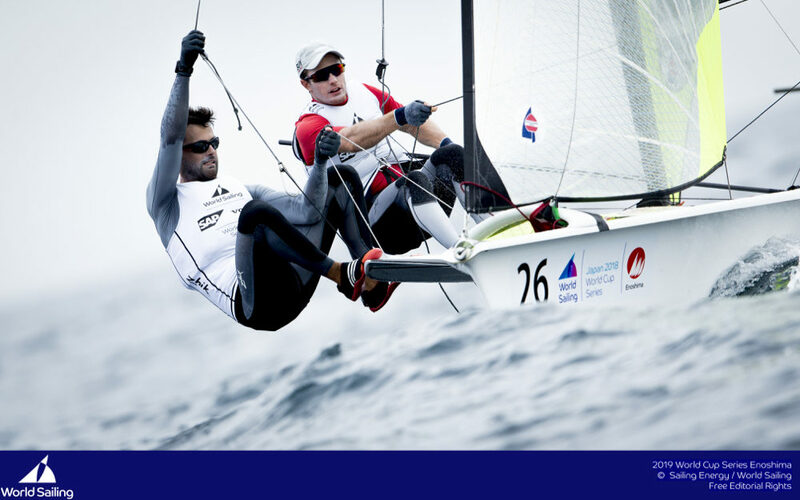 Alex and Sebastien Schneiter look forward to welcoming you at the Lake Geneva Boat Show for a presentation on Team Tilt followed by the screening of the film about the team’s adventure at the Red Bull Youth America’s Cup. Don’t miss out, join us on Sunday 12 November at 1700! 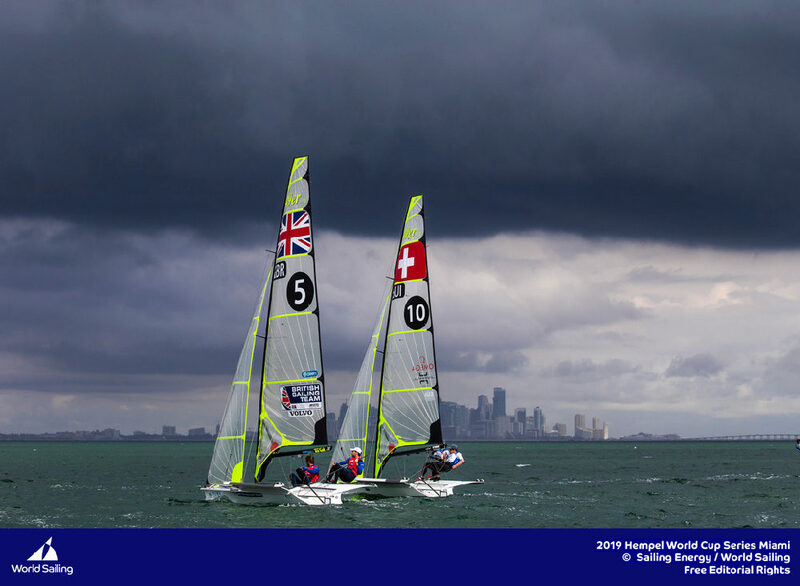 Programme: Red Bull Youth America’s Cup film, by Christophe Margot and Team Tilt presentation by Alex and Sebastien Schneiter. 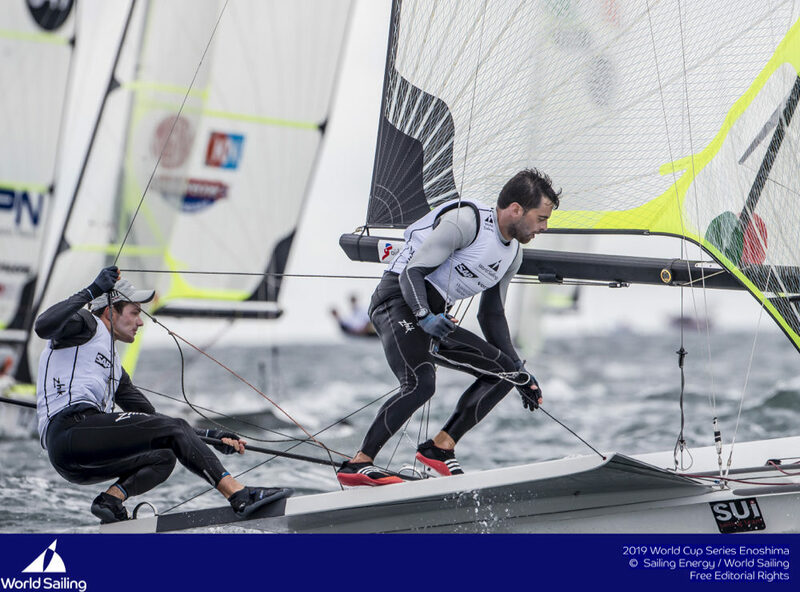 You’ve had our news on the 49er, Laser Radial, Finn and GC32, so it only remains to give you a short update on the Team Tilt Flying Phantom crew who finished second at the Swiss Flying Phantom Series, just behind Realteam, untouchable in first place. 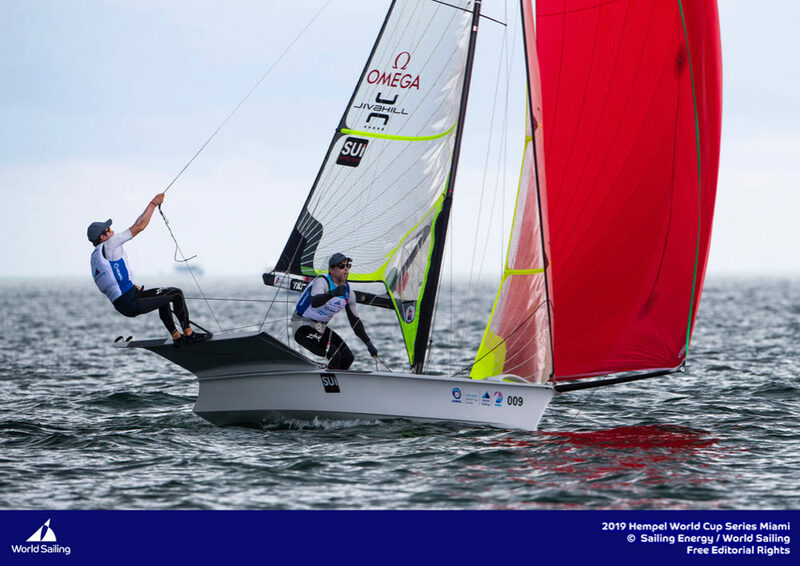 Alex Schneiter and Kris Jonsson thoroughly enjoyed racing the flying catamarans at the four stages of the championship on Lake Geneva this season. For the results, please click here!